Tork® Electronic Hand Towel Dispenser - Black | Horizon Distributors Inc. Designed to last in busy restrooms, so you can rest assured it will always function as smoothly as day one. H80 system. An intuitive, one-touch, control panel helps you manage the length of the hand towel being dispensed at either 10" and 18", and Sensor Mode for patron-activated dispensing, or Hanging Mode for ready-for-use hanging towel. The roll consumption indicator informs your staff at a glance, when it's time to refill. And hygienic, one-at-a-time dispensing encourages guests to only use as many hand towels as they need, helping you reduce waste and save on cost. 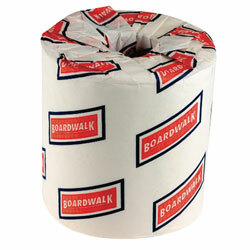 The long-lasting battery life allows for dispensing up to 80 rolls of 1,000 feet of toweling.